Hey, maybe you’re the type of person who really likes being surprised during E3 press conferences. If that’s the case, consider this a major spoiler warning. Yes, the news gets more surprising than the presence of a Halo Wars 2 beta. Those folks gone? Cool. For the rest of us, Microsoft has at least one surprise announcement set for their press conference, if this leak is to be believed. 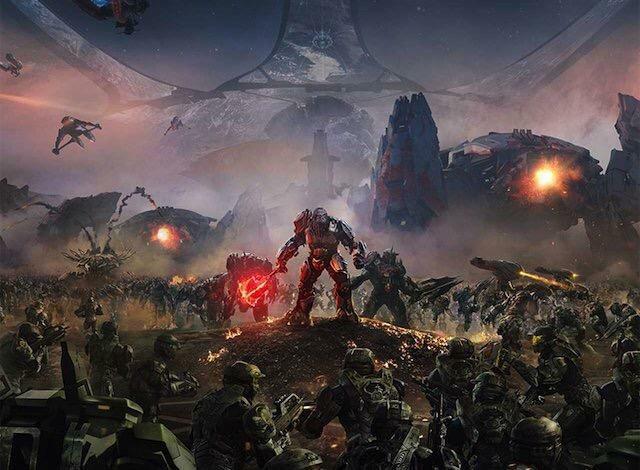 Halo Wars 2 will have an open beta. Even better, it kicks off on June 13, 2016 and runs until June 20. June 13 is the same date as Microsoft’s E3 press conference. The assumption here is that Microsoft will show off Halo Wars 2, and then follow the presser coverage with a bit about how the beta will begin immediately. That’s pretty cool. The word comes from a seemingly legitimate source. NeoGAF user Spider_Jerusalem started a thread with a link to their story on an Italian gaming site, both the thread and that link sourced below. A user tipped them to check out Xbox LIVE’s Major Nelson’s profile, spot that he was following Halo Wars 2 Open Beta click into that and find this screen below. The leak does not point to this beta happening on the PC platform, though that could come as well. 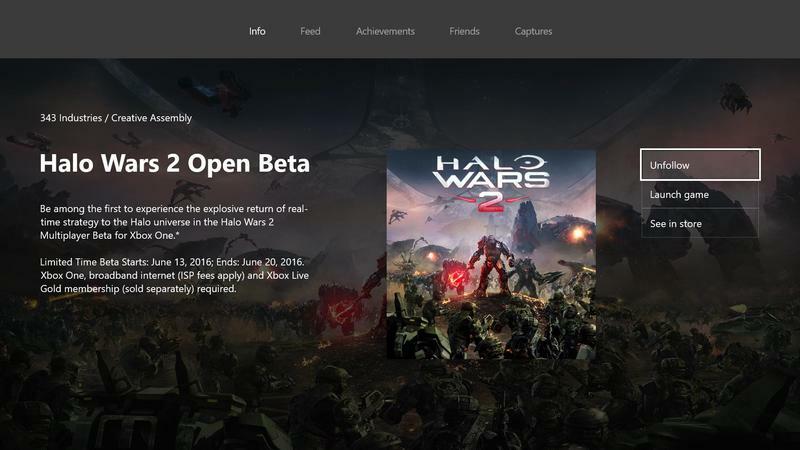 Consider this a rumor for now, but all signs point to Halo Wars 2‘s open beta surprise officially being leaked.